We’ve been talking a lot about parenting around here lately haven’t we? I’ve been a mom for more than 15 years now and I still don’t even have it close to figured out. 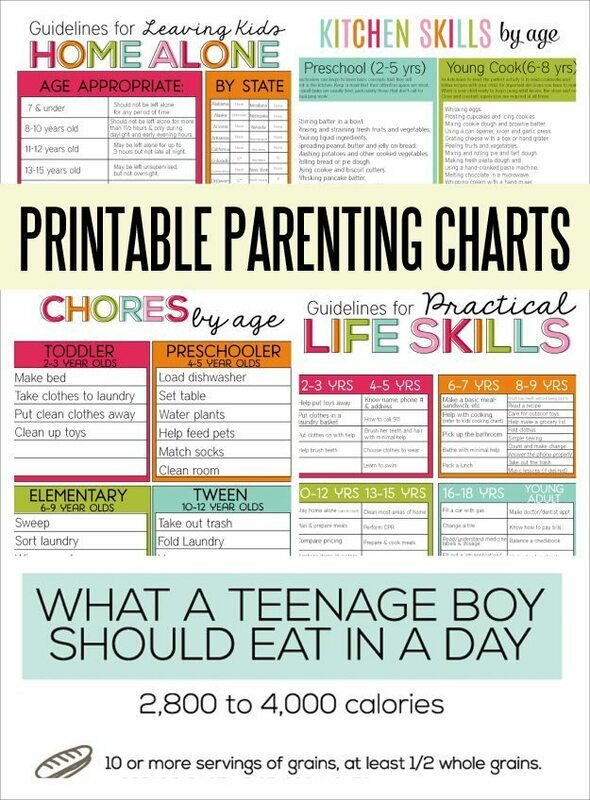 While there is a lot of debate on how to parent, I think it’s good to talk about guidelines and expectations. Today I want to talk about manners. Most of the time I post about things that we are dealing with in my house. This is definitely an issue in our home. I did some research on what types of manners should be expected and will talk more about the best way to go about that in another post. I can often be heard saying “Mind your p’s and q’s” to my kids before they go anywhere. Thank you Mom for saying that 910393472 times so now I’ve passed it on to my kids. They know that I expect them to be polite, say please and thank you wherever we are. I’d like to think that they are kind and helpful too. But they could definitely use some help with table manners and interrupting and more. I mean A LOT of help. Did I screw up? Am I a poor example of this? I’m not sure. But I do know that they need to be taught better and so we’re going to work on it at home. There are more that could be added to the chart I created below. As always, do what works best in your home! But these are the manners that I think really build character and define who a child is. 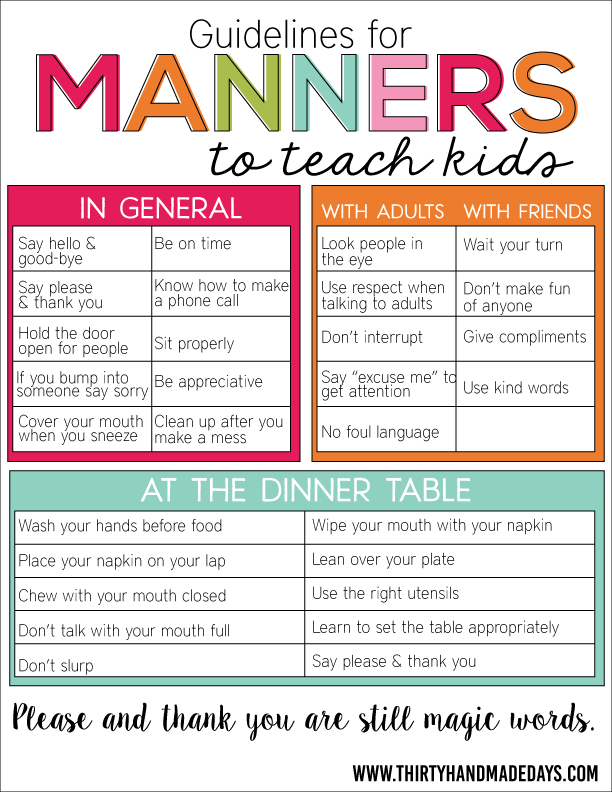 Download this manners chart. For personal use only. How important are manners to you? Hi – I just thought I’d comment about the part that says “lean over your plate”. Was that meant to have “don’t” in front of it? When we were growing up, we were told not to do this and instead to sit up properly and learn to bring one’e food to one’s mouth. I love this manners chart! Thanks for making it! I do have one question, what is the font you used for “Please and thank you are still magic words”? I’d like one on cell phone manners, e.g. step outside or away to talk or text, use “inside voice” when talking (other people don’t really want to hear your side of a conversation), don’t text when talking face-to-face with someone else (ask: “Please excuse me for a moment. I need to read and respond to this,” and step away from the current conversation). Write thank you notes when someone gives you a gift or money gift or reply when you receive a card. From your grandparents, aunts and uncles. Very important when growing up. Not much to ask and parents don’t teach it. Before you know it the gifts and cards stop coming. I’d add something about volume and an “inside voice”. I’m increasingly stuck next to kids in public places; the fact that no one seems to teaching the difference between inappropriately loud and appropriate volume is my number 1 irritation. 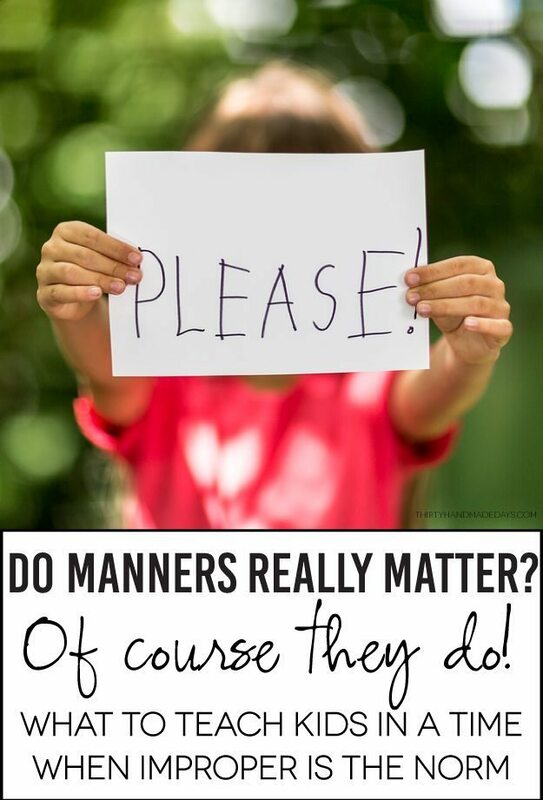 I have a suggestion, please make more posters on manners for early years. 1.Maners of sitting in large groups e,g. Sitting ways, taking turns, respecting others views etc. 3. Keeping clean e.g. throwing the trash in the bin, throw the trash baggages in side the garbage tank, throwing construction material separately etc. 4. Manners of driving e.g, following the traffic rules, giving way to others, respecting elders and ladies drivers, pedestrians, be patient, not to use mobile while driving, not to chat with other drivers on the road, not to pass comments etc etc. 5. Manners of dinning table. 6. Manners of playing in the play ground. Another suggestion please make these posters with pictures so the children can easily remember and learn them especially for tge children who cannot read, with English as second language etc. These are my humble requests.